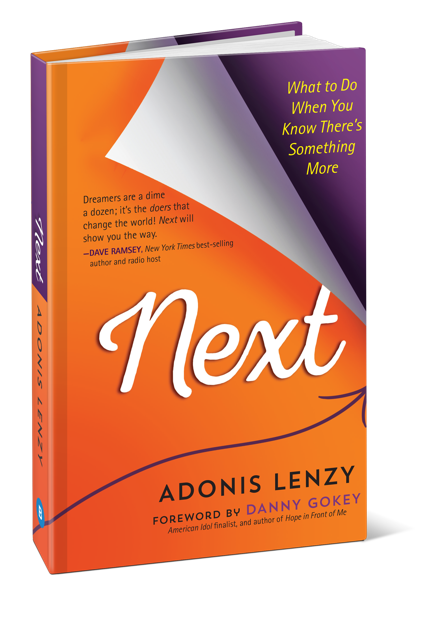 ADONIS LENZY is an author, speaker, and pastor who enjoys speaking to people from all walks and stages of life, inspiring them to live the life they have imagined by going after their dreams. He has developed a unique style of communicating in creative, illustrative and humorous ways to his audiences. With ingenuity he crosses all ethnic, denominational and cultural barriers. 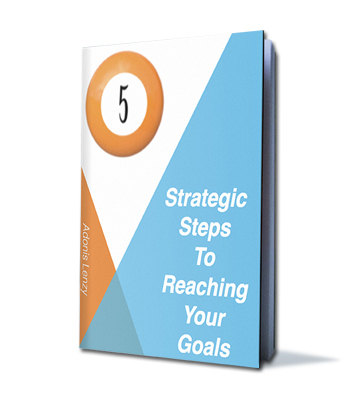 Whether speaking at conferences, business organizations, churches, or to your staff, his message will no doubt inspire, motivate, and equip for next level living. Book Adonis now for your next Event, Conference, or Church Service. Keynote Speaker for your Event, Conference or Church Service. Our Leadership team training by Adonis Lenzy was invaluable. 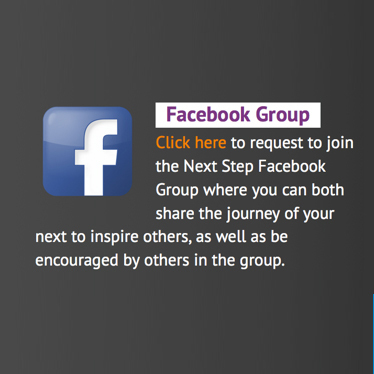 The inspiring principles and practical steps stretched our team to a new level of commitment, unity, influence and effectiveness. 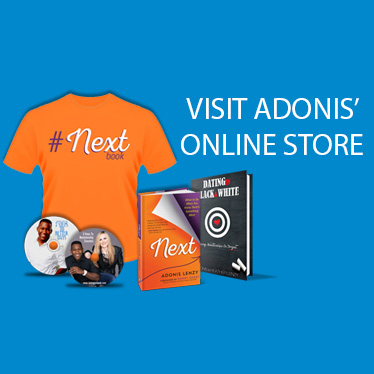 Adonis is a man of integrity and has the heartbeat of the Kingdom. His ministry to our church was practical yet profound. He speaks from a place of sincerity with passion for expressing the truth. 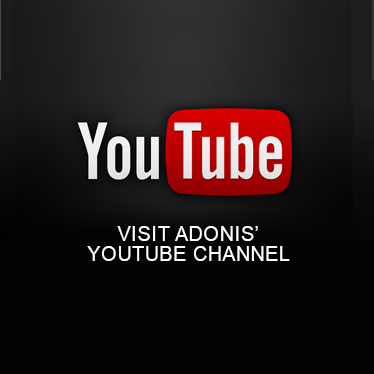 I would highly recommend Adonis to your ministry! Adonis spoke for us at our Annual Men's Conference Church Service. His ministry was impacting and relevant both in its presentation and content. The men at the conference and our church members expressed how they were blessed by the passion and the anointing of his ministry. 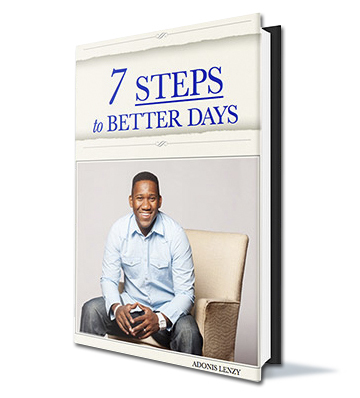 It is without hesitation that I recommend the ministry of Adonis Lenzy to you! 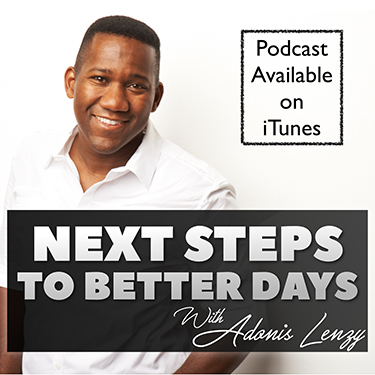 Adonis & Heather Lenzy both share a passion to help build stronger relationships. 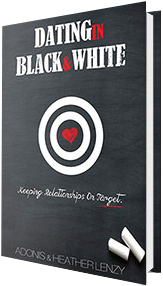 Their candid message has been impactful and inspiring to singles, divorced, dating and married couples all over the country. We very much enjoyed hearing you at the marriage conference! It really put a new light on how marriage works. We also enjoyed the personal stories you guys told. It encouraged us knowing another couple that is rooted and grounded in Christ has dealt with the same issues we are facing. Keep doing what God has called y'all to do!! We along with the rest of the couples from our church were truly blessed! Adonis and Heather are at the leading edge of fresh positive voices in the world today. Our church was greatly impacted by their time with us. We highly recommend them for any of your singles, young adults or marriage events. 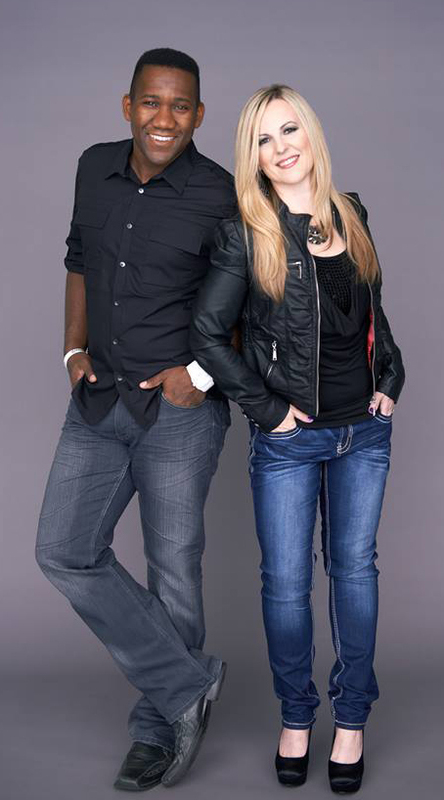 Book Adonis & Heather now for your Singles, Young Adult or Marriage Event.